You are a free person. Jesus has set you free. But when you refuse to forgive, you become a prisoner again. A prisoner of your own unforgiveness. A prisoner of your own bitterness. A prisoner of sin again (vv.32-34). The worst kind of prison is the prison of an unforgiving heart. 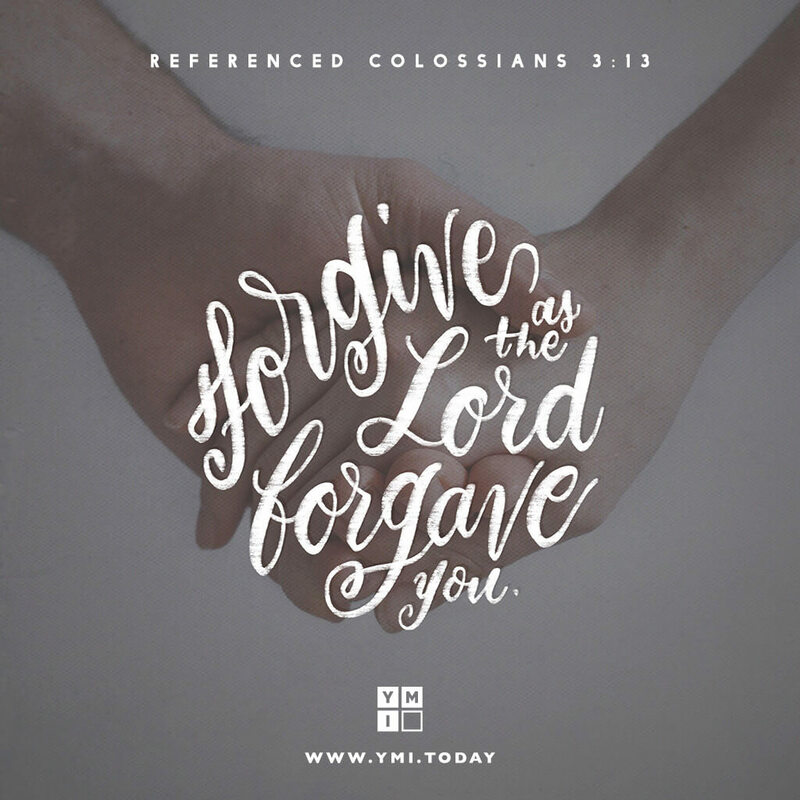 If we are truly forgiven, we will be forgiving.